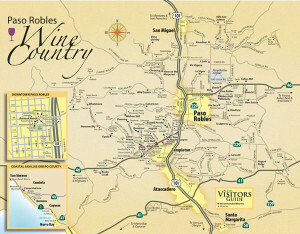 Limo Paso Robles | Paradise Limousine Co.
Paradise Limousine Co. provides luxury limousine transportation and Paso Robles wine tours at reasonable rates. 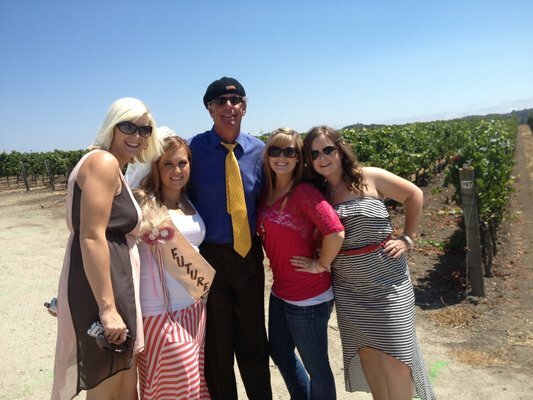 We offer limos in Paso Robles and the surrounding areas in addition to all the major wine regions. 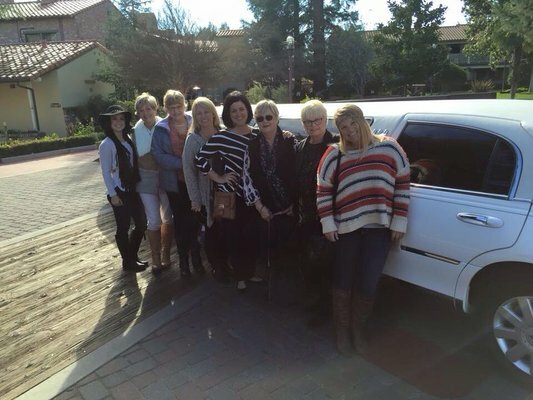 Everyone at Paradise Limousine Co. in Paso Robles strives for excellence and delivers outstanding service to give you an experience to remember. 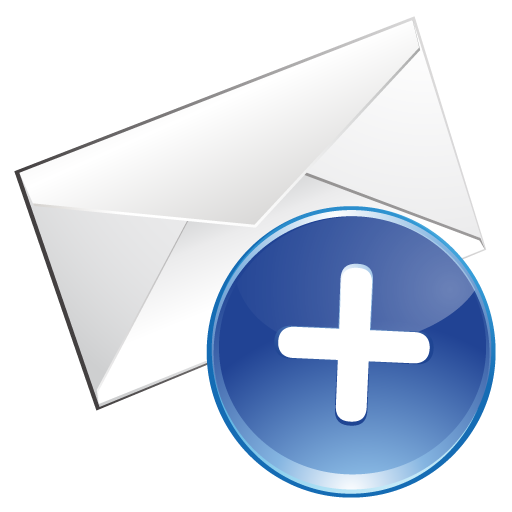 Wherever you need to go in the area, we will get you to your destination safely and promptly. 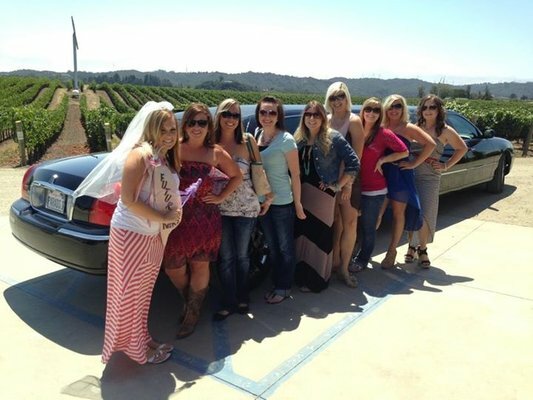 So next time you need a limo in Paso Robles for wine tasting, prom or just a fun night on the town give Paradise Limousine Co. a call. At Paradise Limousine Co., we realize the importance of your ground transportation requirements. 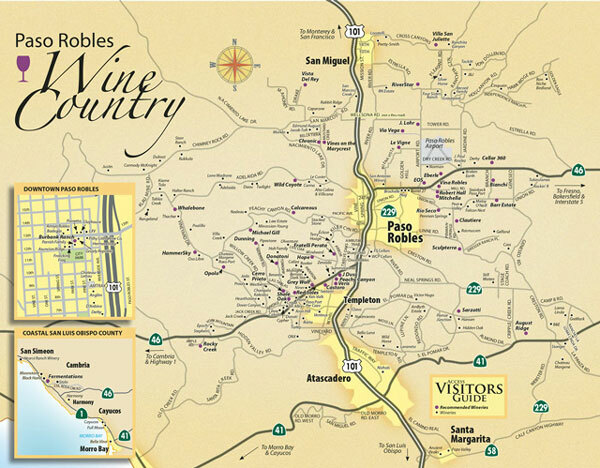 We have been meeting transportation needs for years in Paso Robles and all of San Luis Obispo County. Whether you need party travel, traditional limo service, airport transportation, a quick shuttle or corporate car service, we have the transportation to fit your occasion, and a dedicated driver and tour guide to deliver the best possible experience. 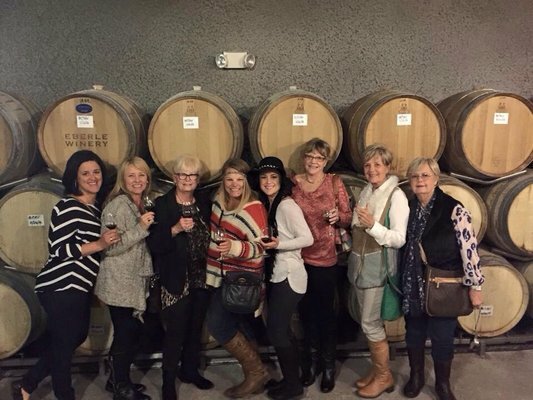 Wine tasting as a group is an interactive and fun way to experience what Paso Robles wine tasting has to offer. Many visitors have been choosing to take group outings over the smaller outing because of this. 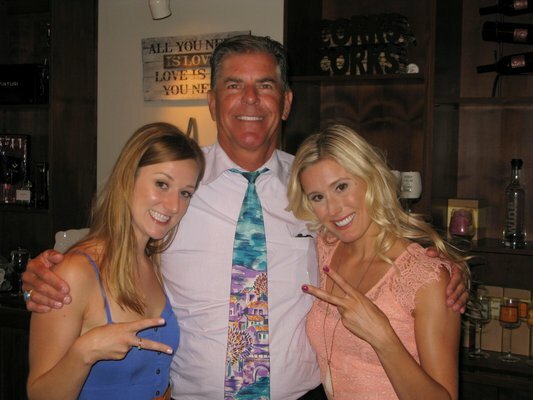 This is the reason Owner Paul Eitel of Paradise Limousine doesn’t only offer limousines these days. Recently, due to customer demand, two new vehicles have been added to Paradise Limousines fleet. Our new additions include a high ceiling van and also a transit van (which is pictured above). Each van will transport up to 14 people. 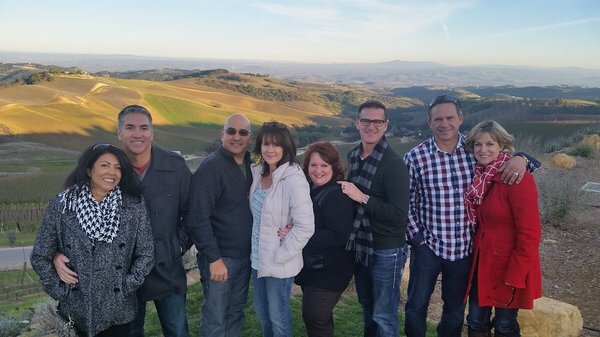 For larger groups, we routinely use both vans to transport up to 28 people on their wine tour! Groups will enjoy wine tasting together in our new vehicles, as it allows passengers to sit in a full upright position in complete comfort. Because of the higher ceiling for entry and the overall size of the vehicle, getting in and out can be done with the greatest of ease and with little worry of bumping the head. 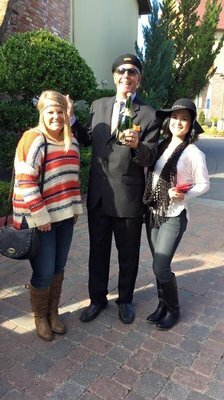 Limousine services for business and corporate events in San Luis Obispo County. Safe and timely car service to airports in San Luis Obispo, Paso Robles and surrounding areas. 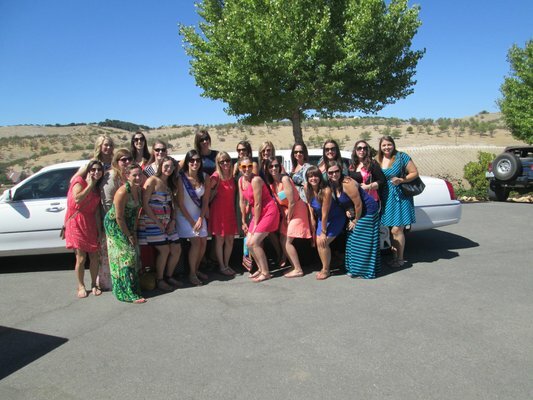 Transportation for your wedding day and other related festivities including bachelor and bachelorette parties, honeymoon transportation to the airport, and transportation for your wedding party. 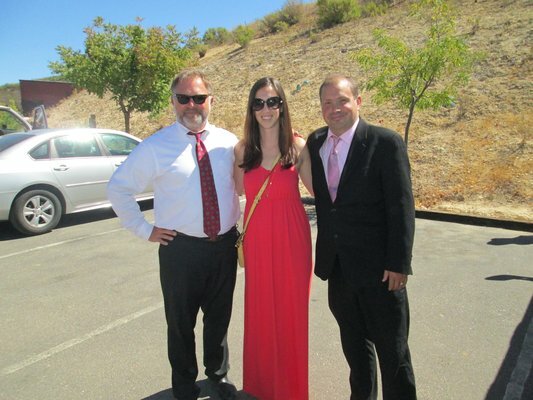 Limousine transportation for local proms and formals in San Luis Obispo County.